All content on this site such as, but not limited to text, graphics, logos, icons images and software, is the property of Wine Direct Pty Ltd (ACN 094 072 830), trading as winedirect.com.au. Any improper use including reproduction, modification, distribution, transmission, republication or display of the content on this website is strictly prohibited. Truth is, our lawyers made us put this bit in… if you want to use anything on the site, just check with us first… otherwise we’ll tell our lawyers. That may not sound overly scary but trust us, these guys will bore you to death if they get in touch with you. All prices quoted on this site are subject to change without notice due to market and currency fluctuations, changes in duty, GST and other government charges and current stocks remaining unsold. Basically, if the price changes, it’s not because we were trying to annoy you, we had to do it. If your order includes a product that is not available, we will contact you and provide suggestions on another product as near as possible in style, quality and price. That’s just what nice folk do. Whilst every effort is made to ensure that all vintages are current, due to the nature of the industry, vintages may change suddenly depending on supply and stockholdings of the producer. If the stocked vintage changes before you receive your order, where possible, we will contact you to inform you of the change to the vintage and determine if you still want the product. That seems reasonable doesn’t it? Wine Direct Pty Ltd use eWay to process your credit card payment. 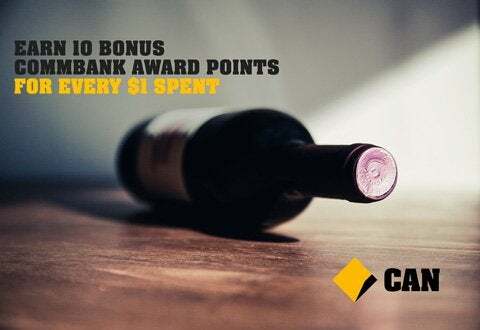 Your complete credit card number cannot be viewed by Wine Direct Pty Ltd or any outside party. We never permanently store complete credit card details on site. Please visit www.eway.com.au for more information. winedirect.com.au supports the responsible service of alcohol. It is against the law to sell or supply alcohol to, or to obtain alcohol on behalf of, a person under the age of 18 years. 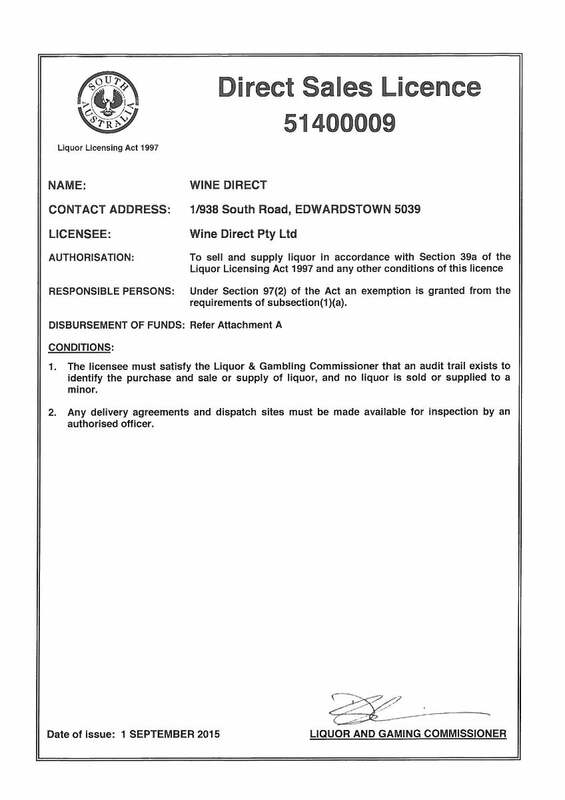 winedirect.com.au holds a Direct Sales Licence under the South Australian Liquor Licensing Act 1997, Licence number 51400009. winedirect.com.au is required to ensure an audit trail exists to identify the purchase and sale or supply of liquor, and no liquor is to be sold or supplied to a minor. To view our liquor license, please click here. Claims for broken or damaged goods must be reported within 24 hours of delivery, so make sure you check your order as soon as you receive. Requests for returns for credit or exchange must be made within 30 days. Capiche? winedirect.com.au uses the specialized wine delivery network at Australia Post to deliver your goods. This service may only deliver to the adult purchaser or an adult person nominated by the purchaser and requires a signed declaration from the person accepting the delivery stating their name and that they are 18 or over. You may be asked to produce an approved form of identification at the discretion of the delivery person. A minor can be fined if they lie about their age, or if they show false evidence of age/identity in order to take delivery of liquor. If you choose to have the goods delivered to your home or business and you are out when the delivery is attempted, a card will be placed in your letterbox and your package will be securely stored at your local post office for collection. The post office keeps your parcel for a maximum of 14 days. Alternatively, during the checkout process you can elect to have your wine left at the delivery address in a specific location i.e. under the verandah, behind the side gate, in the dog kennel etc. if no one is home. Doing so removes the requirement for a signature and passes on responsibility to the purchaser for any issues that may occur post delivery i.e. wine gets damaged by inclement weather, some bozo flogs it etc. Wine will not be left unattended even if requested by the purchaser if the delivery person deems it unsafe to do so or if it is easily accessible by any person under the age of 18. Delivery can take up to 10 working days, but this time frame can be shorter depending on the overall pressure on the delivery network at that particular time, your distance from major centers and product availability. Vouchers are not legal tender; they are not legal nor are they tender, they are vouchers. Unused portions of a voucher’s value will be available as a credit in your account. Vouchers are not redeemable for cash. Voucher codes are only usable once unless otherwise stated. 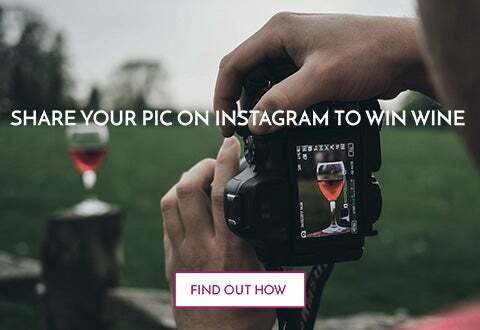 Wine Direct Pty Ltd is not responsible for lost or stolen voucher codes. Voucher codes expire 12 months after issue unless otherwise stated. By placing an order with Wine Direct Pty Ltd you agree to receive correspondence from us including but not limited to information as it relates to your purchase(s) along with promotional material as we see fit to conduct the normal course of our business. In the case of promotional correspondence, you are free to unsubscribe from this free service at any time. We can only allow one customer account per user. If a user is found to have more than one customer account we will close whichever account(s) we see fit and any credits attained through these additional accounts will be canceled. Any orders found to be placed by such accounts may be canceled at our discretion and subsequent credit accrued may be voided. At times we may offer credit for such activities as referring friends to us, reviewing products or other activities at our discretion. These credits will expire after 12 months. We reserve the right to modify or cancel any unused credits at any time.